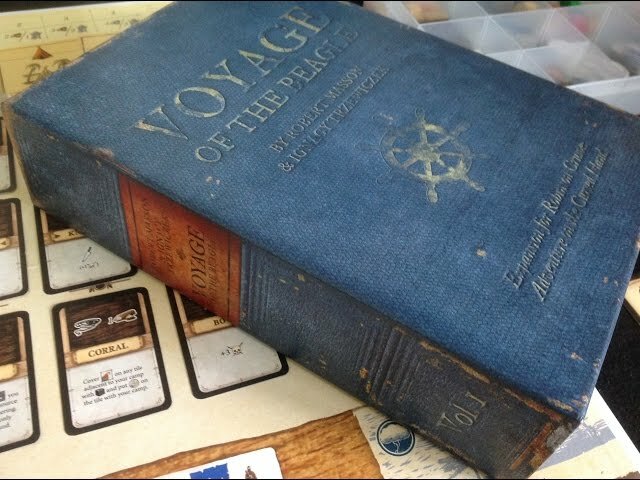 Robinson Crusoe: Adventure on the Cursed Island is a cooperative adventure game that brings the stories of Jules Verne and Daniel Defoe to life through six different unique scenarios. You and the other players will take on the roles of the crew that has been shipwrecked on a deserted island. You must build shelter, find food, and protect yourselves from the elements as well as any creatures that inhabit the island. Scenarios range from a treasure hunting story to a rescue mission and more. If you like epic co-op games with interesting stories, you will want to buy Robinson Crusoe: Adventure on the Cursed Island. Noble Knight GamesRobinson Crusoe 2-Pack, Base Game + Expansion! 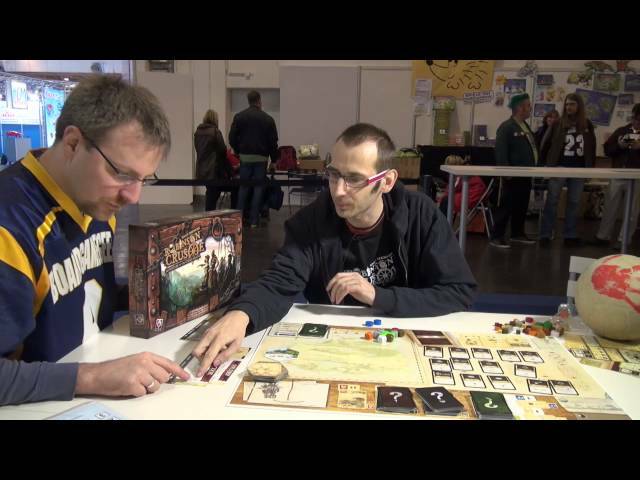 Robinson Crusoe 2-Pack, Base Game + Expansion!